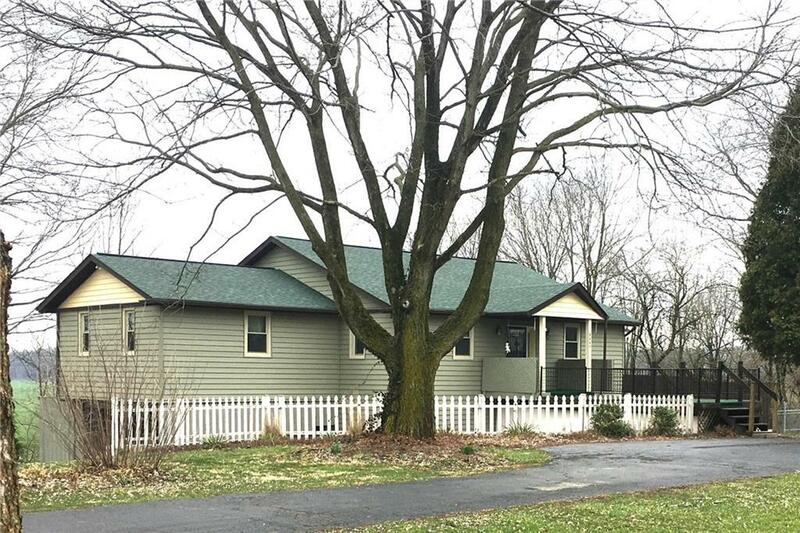 Youll love this rustic charming 3 BR / 2 BA spacious home with open concept kitchen/dining/family. 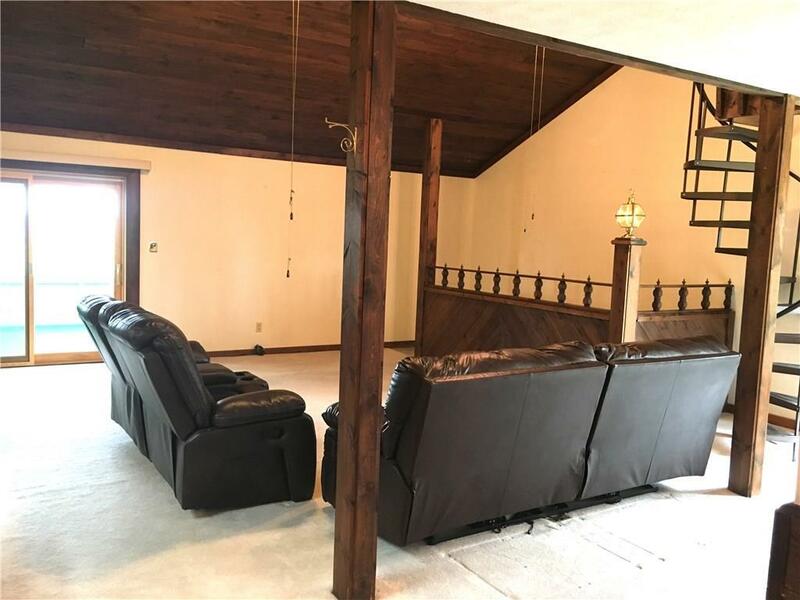 Bonus loft/office overlooking the spacious Family Room with vaulted ceilings, relax on 2nd story screened porch with great views of your 2.21 partially wooded acres, plenty of entertaining space w/ over-sized Great Rm. Ample storage, alarm system. New siding & roof, all newer windows & doors, garage door, furnace, hot water heater, water softener, Jacuzzi bathtub & 10x20 Storage shed. 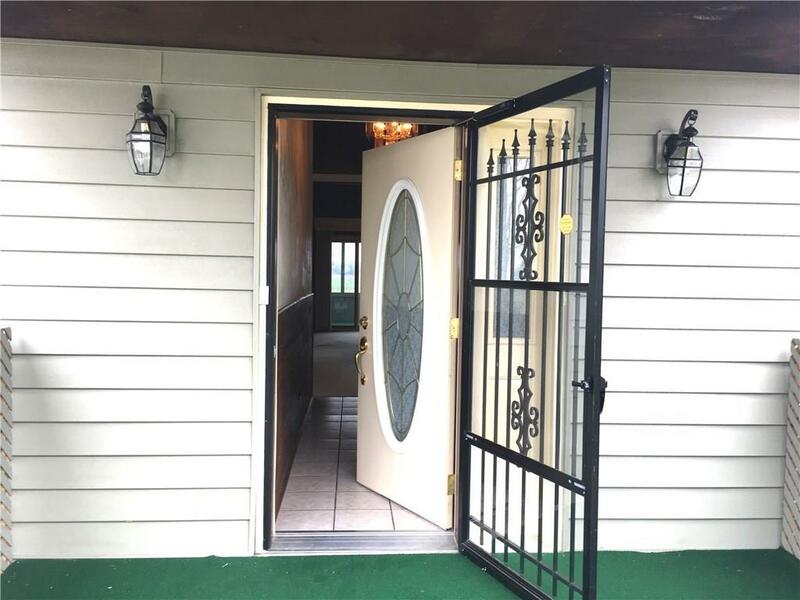 Outdoor space includes large deck, plenty of parking, 6ft chain link pet protective fenced yard, and a SILO! 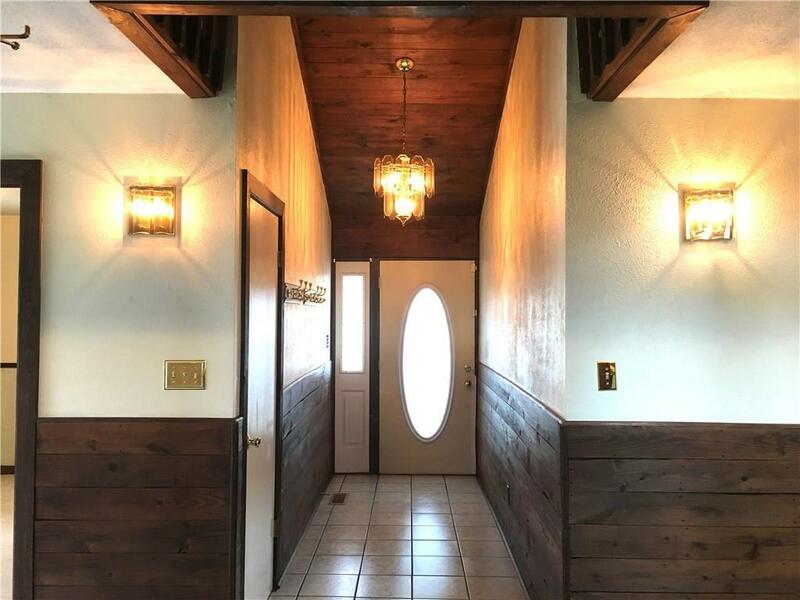 This home is move-in ready or can be taken to the next level. Located just minutes from Columbus, the outlet mall and I65. Listing provided courtesy of Schuler Bauer Real Estate Powe. © 2019 Metropolitan Indianapolis Board of REALTORS®. Information Deemed Reliable But Not Guaranteed.